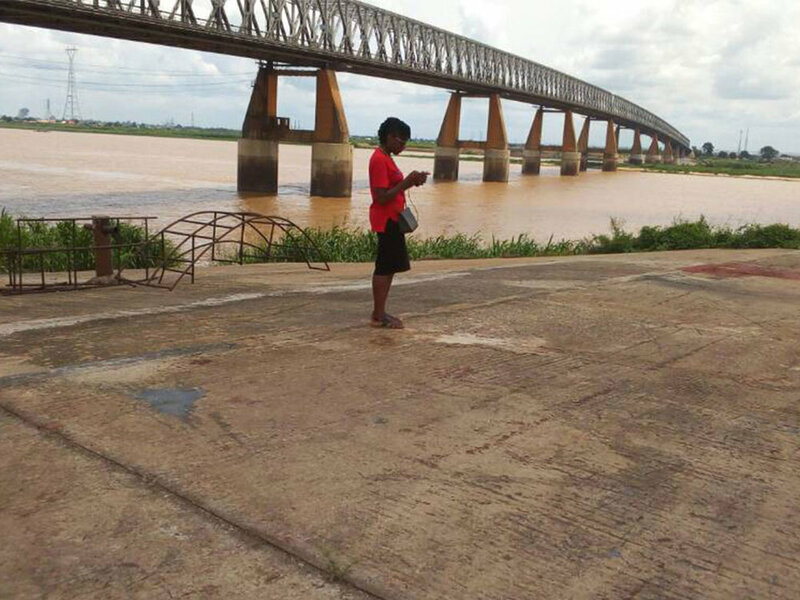 The GRID3 project aimed to collect accurate, complete, and geospatially referenced data relevant to a variety of sectors across Nigeria (25 states and the FCT). Datasets collected include: settlements, health facilities, schools, markets, roads, water points, farms etc. 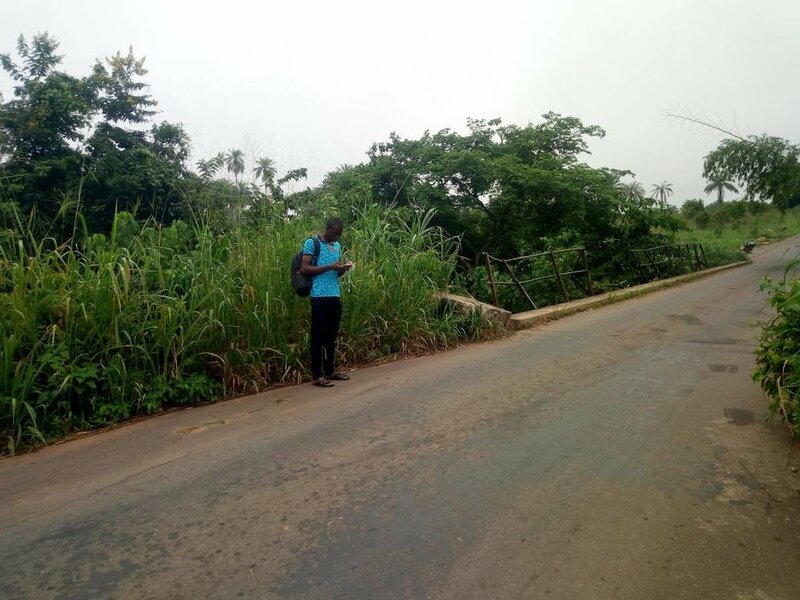 The project builds on similar support to eleven northern States, which aimed to support the polio micro-planning work, and to serve as a base layer for GIS tracking of vaccination teams. The objectives of the mapping have been expanded in recognition of the fact that similar GIS mapping and data collection processes could be applied throughout the rest of the country and could derive benefits beyond vaccination planning. The project is part of a bigger global initiative extending these benefits across multiple countries. The Global GRID partnership is made up of DfID, BMGF, University of Columbia, UNFPA and Flowminder. Increased access to data for use by State Government decision makers in Nigeria through the continuous availability of a robust and up to date GRID3 geodatabase. Increased capacity of data managers to make data available and integrated into planning processes for decision makers in GRID3 states. 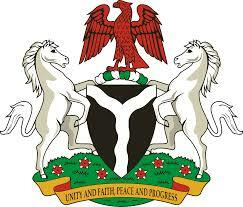 Increased coordination of key federal government agencies in the management of data in Nigeria. The long term goal and anticipated impact of the project is for the Nigerian people, particularly the poor and vulnerable, to benefit from better evidence-based resource distribution and data driven policy-making by decision makers. Planning and supervision of data collection activities in 25 states, plus FCT. 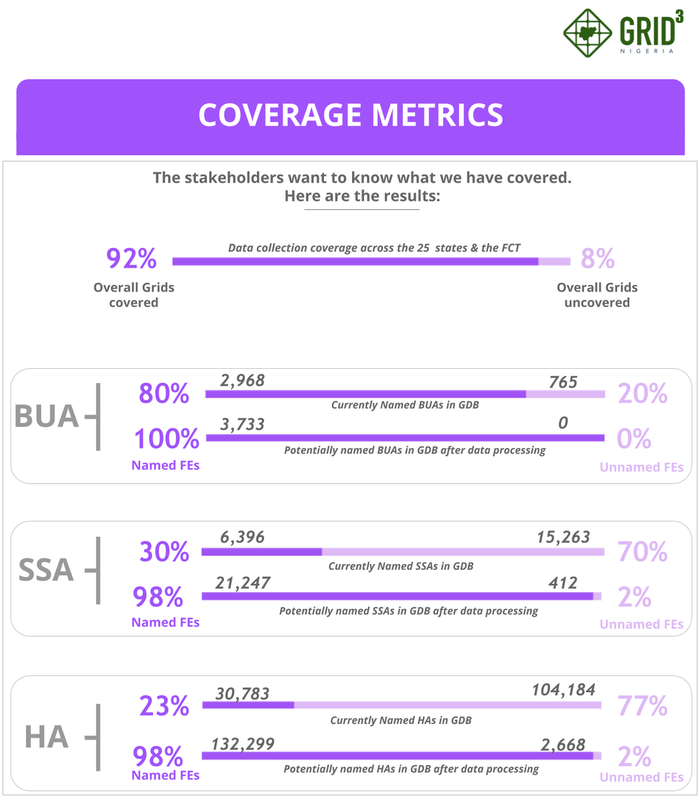 The 37 Nigerian State Governments, with particular focus on the 25 states, plus FCT which were the focus of this project -- primary stakeholders vary by state (SPHCDA, MoH, Bureau of Statistics, GIS Agencies)-- decision makers and data managers .